A careful and detailed clinical history and physical examination initiate the diagnostic investigation. Crucial information is frequently gained by careful interrogation of the patient. Important considerations are age of the patient, location of the lesion, type and site of pain, swelling and bone deformity, the patient’s symptoms, general state of health, risk factors and additional illnesses. 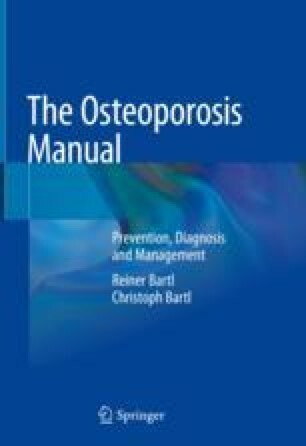 Co-morbidities as well as medications are assessed, as these may also influence the state of the bones. Special attention is paid to the oral cavity and the teeth in particular when i.v. therapy with the new more potent bisphosphonates is contemplated.